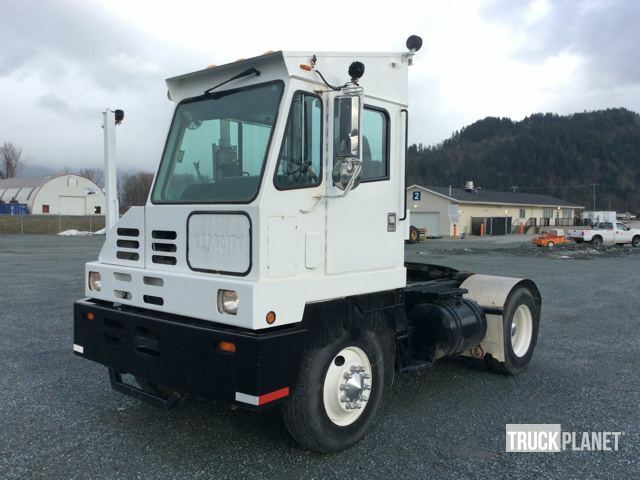 Buy and sell unused and used Spotter Trucks at IronPlanet. Spotter Trucks, while very similar to Truck Tractors, were designed to move trailers around a work yard or storage area, as opposed to over public roads. Browse various Spotter Truck models from top manufacturers including Ottawa Spotter Trucks, Kalmar Spotter Trucks and others. 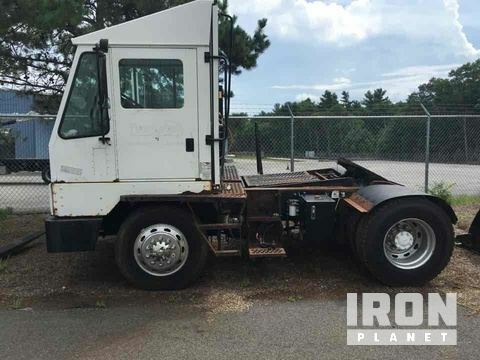 Find IronPlanet and Ritchie Bros. Auctioneers' current Spotter Truck inventory below, and see what Spotter Trucks are for sale around you. Seller Supplied Information: The engine did not run when removed from service. The current operating condition of the unit has not been verified by IronPlanet.